Why would a company like Hindustan Unilever even consider airing an advertisement as controversial as this? I'll try and break it down to the best of my abilities. Their share prices have been consistently up at Rs. 1,708 as of 11 March 2019. Safe to say, HUL is one of the big players. On 8 March 2019, Brooke Bond who's parent company is HUL released an advertisement highlighting the abandonment of elderly parents at the Kumbh Mela. This ad was immediately met with immense backlash from people who took offense to message in the ad. 1) Hmmm. #BoycottNike CEO Mark Parker photographed with his art. Remind you of anyone? The Kapernick debacle is making a ton more sense now. 2) #Qanon posted this on Aug 31. The artist's name is Mark Ryden. 3) Then on Sept 4, Nike announced the Kapernick sponsorship. 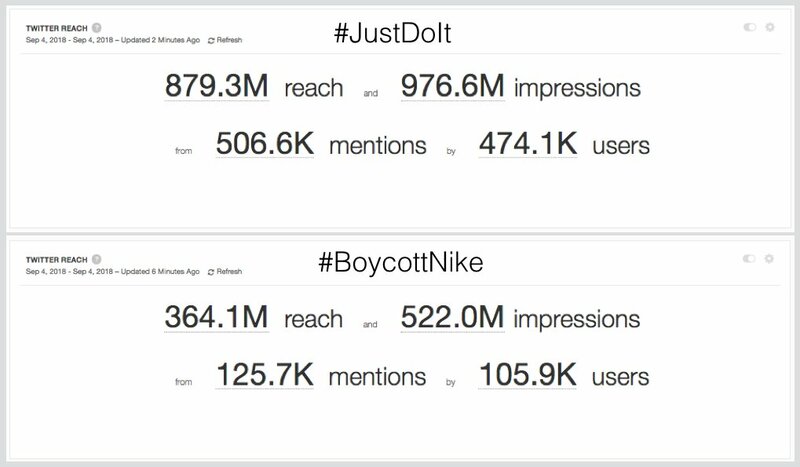 #BoycottNike performed a lot better. 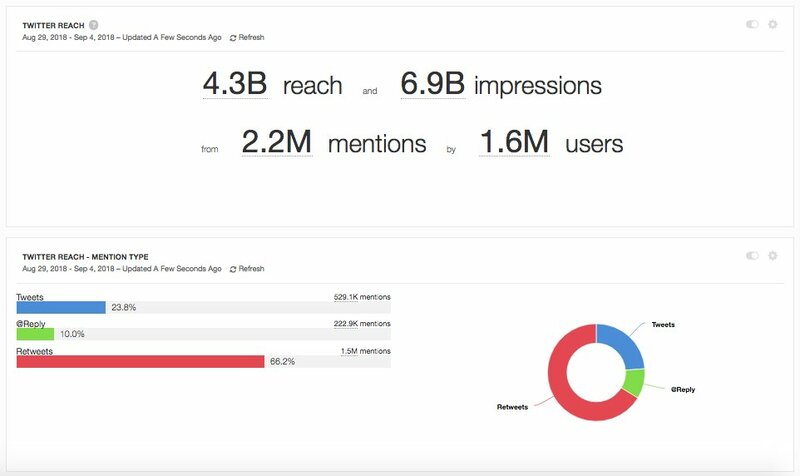 125,678 mentions, 522 million impressions. 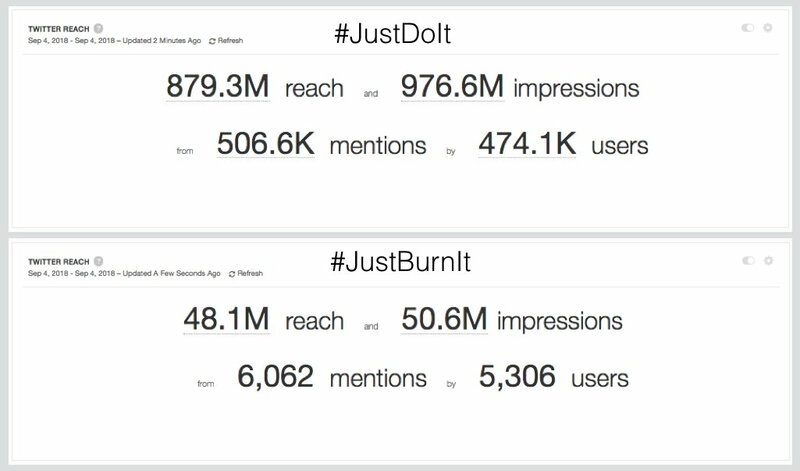 About one quarter of the mentions on #JustDoIt, and half the reach. If they were aiming for attention, it worked. Average of 1.4 tweets per user. Consistent with organic traffic flows, not substantially gamed traffic. 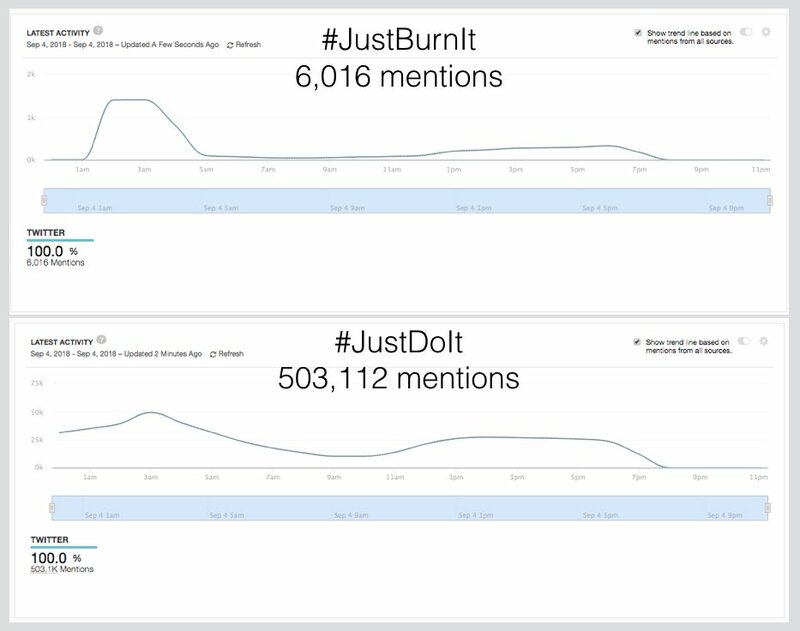 Top hashtags #Nike and #JustDoIt. In third place, but some way behind, #BoycottNike. Boycott calls are part of the arsenal. Cf. NFL, Keurig, etc. #maga just edges #colinkeapernick. 1.3% of uses vs 1.2%. #Nike and #ColinKaepernick both setting a bad example for losers. Typical liberal, when they can't win they blame the system. They can never accept defeat gracefully. 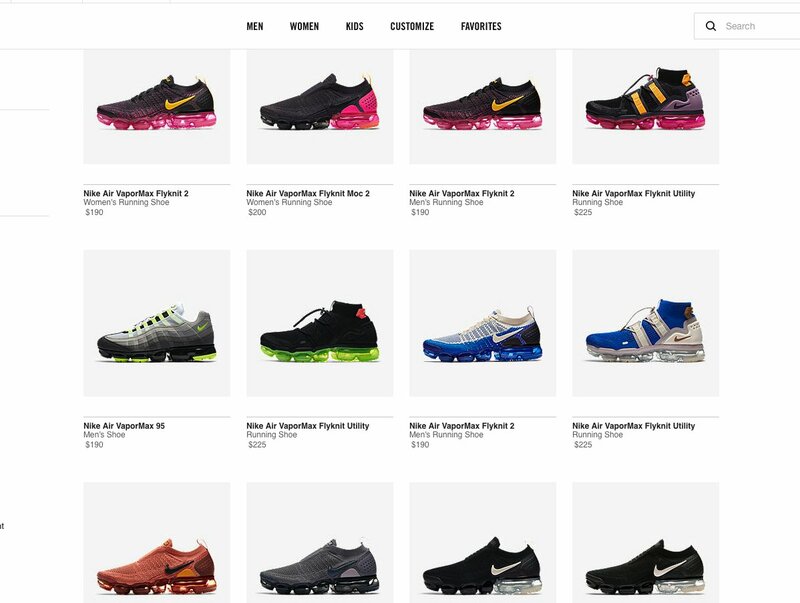 I am organizing the biggest @NIKE shoe burning event. My deep state connections tell me these model shoes are the Libs Favorites. Nike loses $200 every time you burn these. - Willing to postpone until Unemployment checks are received this Friday. FYI: libs can’t March with them pink socks on their heads if they can’t find Nike shoes at the store. BUY EVERYTHING AND SMASH IT WITH YOUR PICK UP TRUCKS!